New Vendor - Potion Extracts! Clones are in and our Wish-list Pre-Order Program is underway! 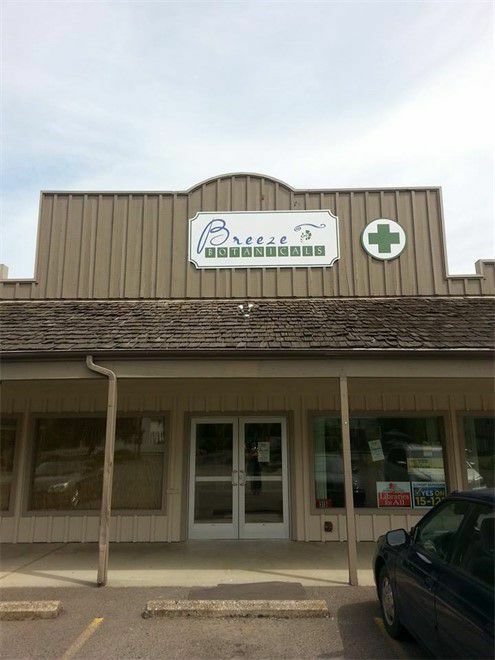 Breeze Botanicals is a Boutique, Artisan Medicinal Herb Shop licensed by the Oregon Liquor Control Commission. We are serving all adults over 21 years of age, including Medical Patients. 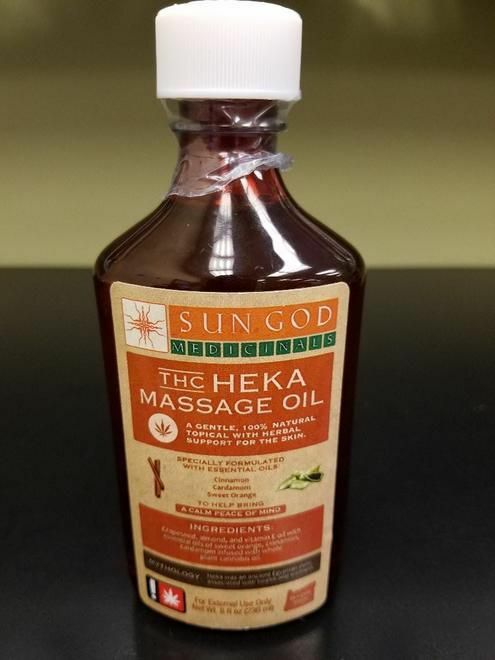 We embrace medicinal herbs organically cultivated and sustainably wildcrafted in Southern Oregon; including Cannabis, Oregon Grape, St. John's Wort, Hops, Chamomile, Echinacea, Burdock, Valerian, Willow, Yarrow, and so much more! 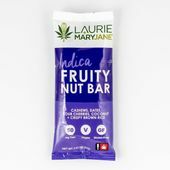 We also carry a large variety of processed herbal products like herbal teas, tinctures, extracts, and edibles. 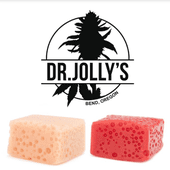 IF YOU ARE NOT AN OMMP PATIENT, PLEASE BE ADVISED YOU WILL BE CHARGED AN ADDITIONAL 20% STATE OF OREGON TAX ON CANNABIS PRODUCTS AT THIS TIME.